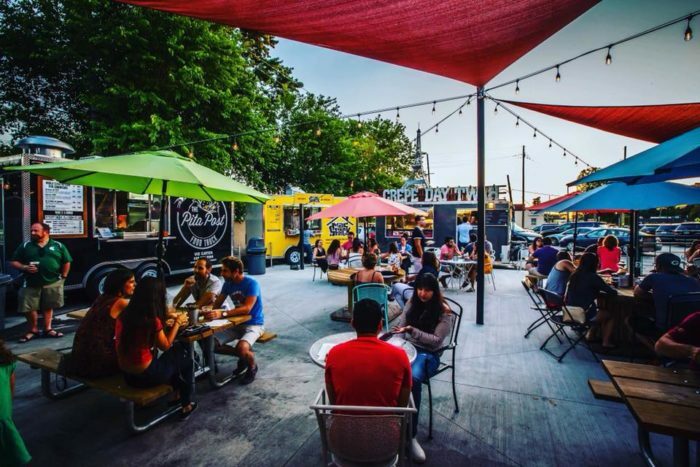 Variety is the spice of life, and nothing offers more variety than a unique assortment of food trucks. After all, these perfectly portable eateries serve up some of the most creative fare imaginable – and there’s always something new to discover. 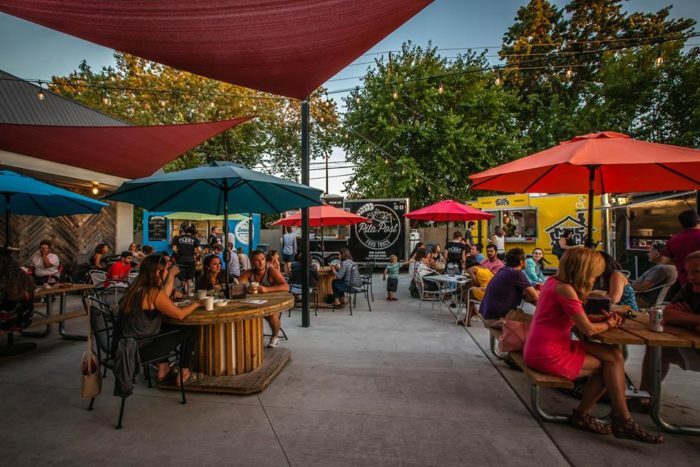 When you’re ready to explore Metro Detroit’s most wonderful food trucks, make your way to this unforgettable park near the Motor City. 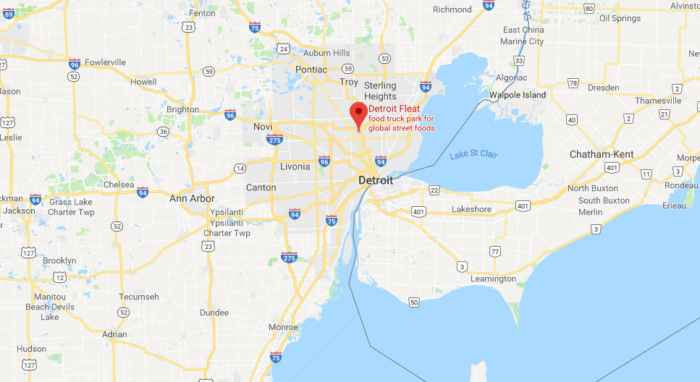 Detroit Fleat is located at 1820 9 Mile Road in the charming suburb of Ferndale. 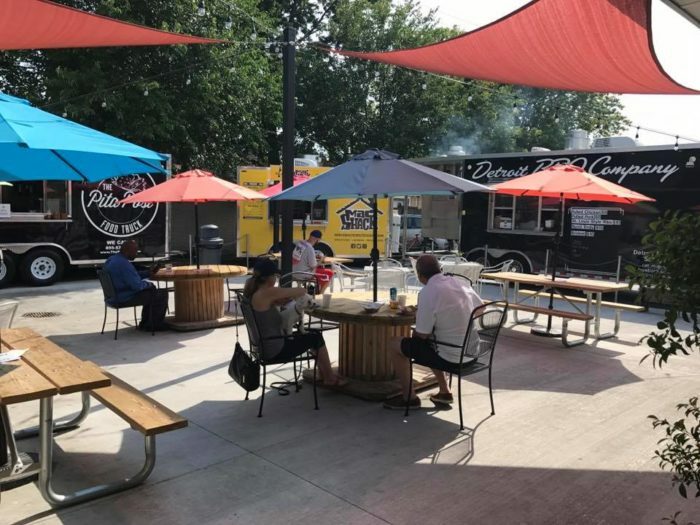 This one-of-a-kind Metro Detroit locale bills itself as a food truck park, and you’re sure to have a blast perusing its mouthwatering assortment of eats, treats, and drinks. 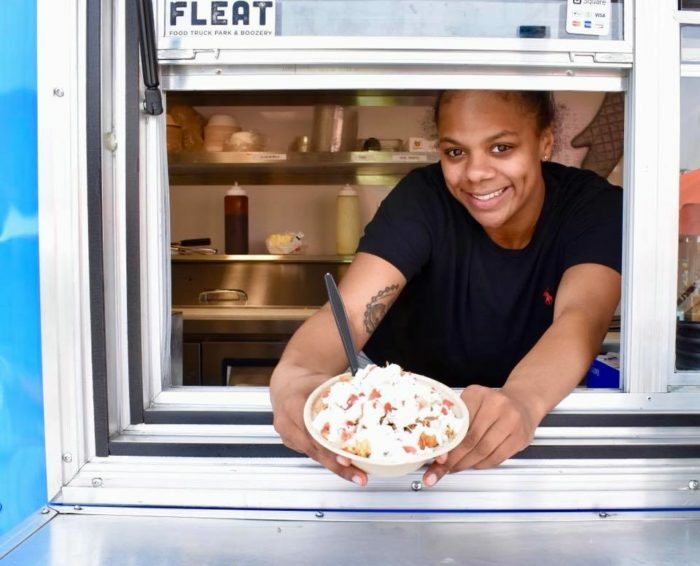 Throughout the week, Detroit Fleat features rotating trucks from the Motor City area. Additionally, three stationary trucks remain at the park for customers’ convenience. So, what can you expect when you arrive? 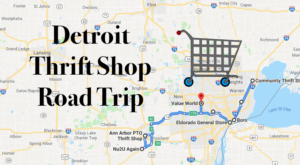 There’s always a surprise in store at Detroit Fleat. No matter what you’re craving, you’re sure to find something wonderful to enjoy. 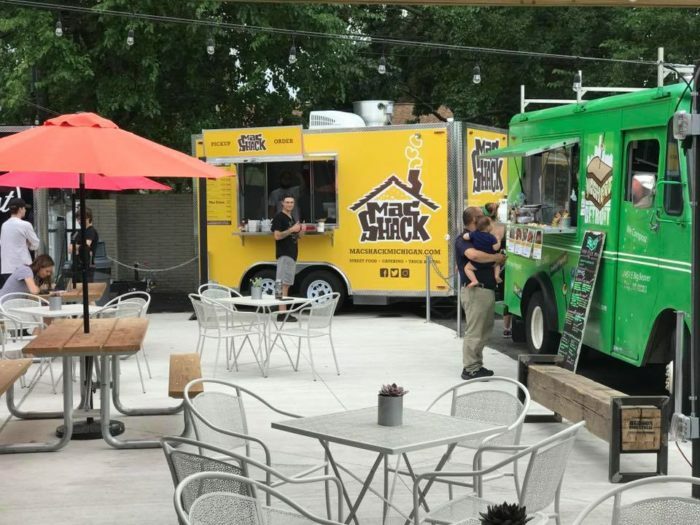 The park’s three stationary trucks are Delectabowl, Mac Shack, and The Pita Post. 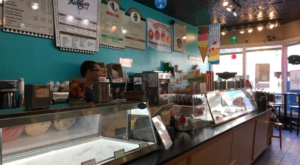 With offerings ranging from Mediterranean classics to mac ‘n cheese, there’s much to love. 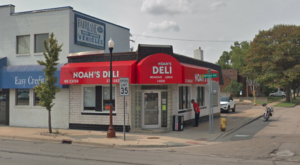 Of course, half the fun of visiting Detroit Fleat is exploring its rotating options. 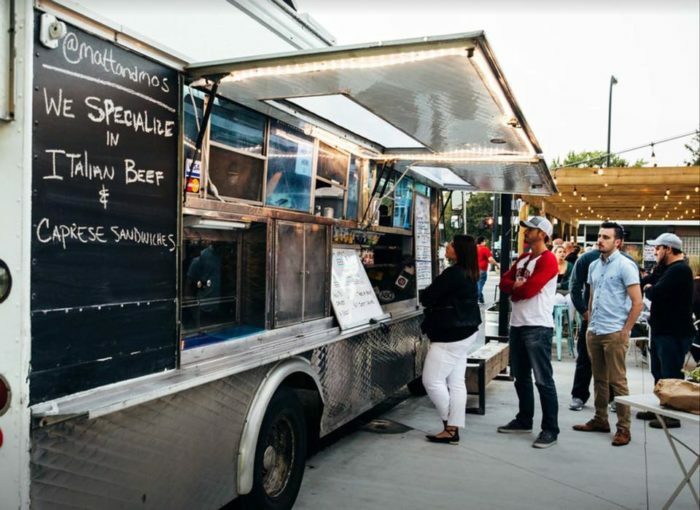 From Petey’s Donuts to Streetside Sushi, these trucks are always on top of their game. 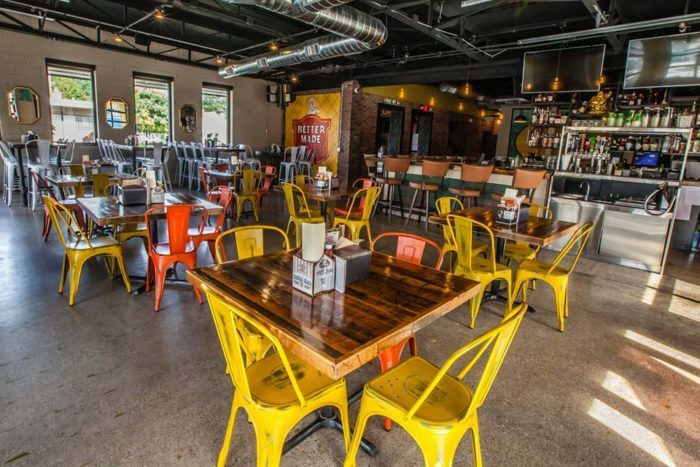 Detroit Fleat also features an on-site "boozery," which is just as fantastic as it sounds. 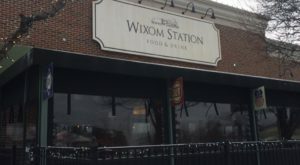 That’s right: you can enjoy a full bar, complete with local beer and cocktails, all year long. 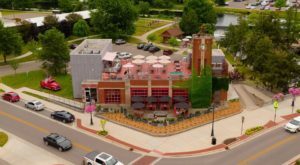 There’s even a house menu that remains available year-round and features amazing street food-inspired eats. 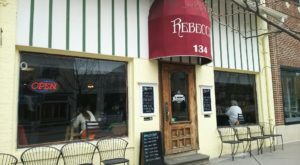 With indoor and outdoor seating available, you’re sure to have a blast. 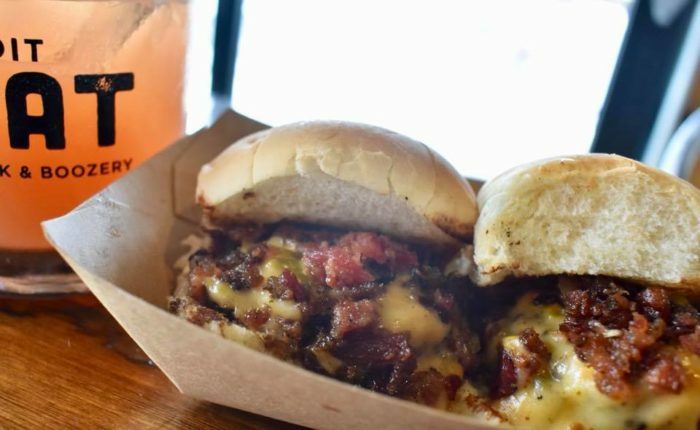 Whether you come for a few drinks or show up to explore this week’s newest food truck, one thing is for sure: a visit to Detroit Fleat will have your taste buds jumping for joy. 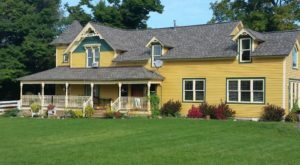 For more information about this fantastic spot near the Motor City, click here. 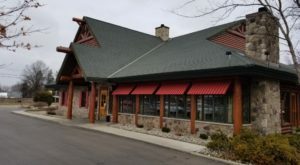 Have you dined at Detroit Fleat? Please feel free to share your favorite selections with us in the comment section below!